Welcome back to another edition of Now Streaming, our regular rundown of what new animation has hit Netflix. 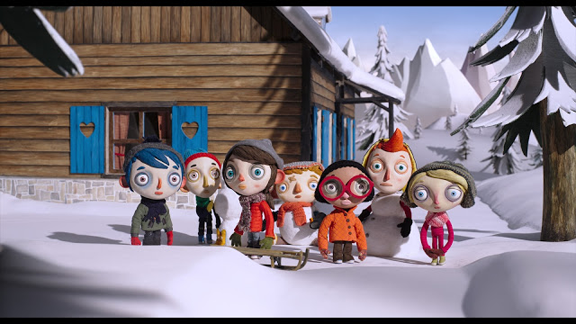 This time, as well as a new season of Voltron (all regions) a selection of independent animated features from GKIDS have hit the US service- including Oscar nominees My Life As A Zucchini and Boy and The World. APRIL AND THE EXTRAORDINARY WORLD Irresistible steam-punk French adventure romp. Read our review here. BIG MOUTH Adult Netflix original comedy exploring the perils of puberty. GHOST PATROL CG Short featuring two kids and their dog investigating a haunted house. HARRY & BUNNIE A wannabe magician and his pet rabbit battle and sabotage each other while putting on shows. 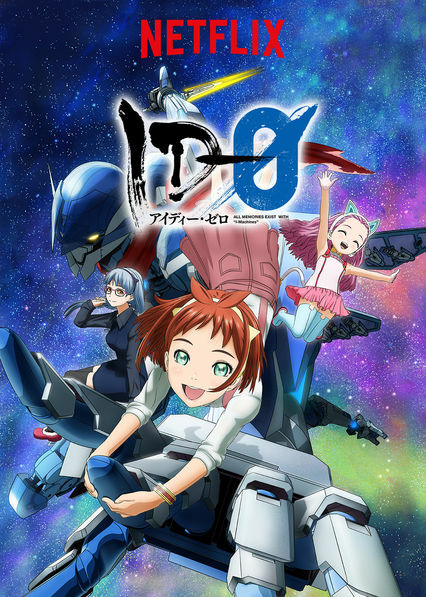 ID-O Netflix exclusive anime series, featuring gain robots, space battles and plucky teens. MISS HOKUSAI Gorgeous (fictionalised) animated biography of the real-life daughter of the legendary Japanese artist Hokusai. Check out our review here. PHANTOM BOY French 2D feature from the team behind A Cat In Paris. Find our review here. STICK MAN, THE UK-made Animated TV special based on Julia Donaldson's picture book. TIGER & BUNNY Hugely entertaining anime spin on super-heroes and reality TV. VOLTRON LEGENDARY DEFENDER [Season 4] Another batch of episodes for the hit sci-fi team show.